Summer is coming. 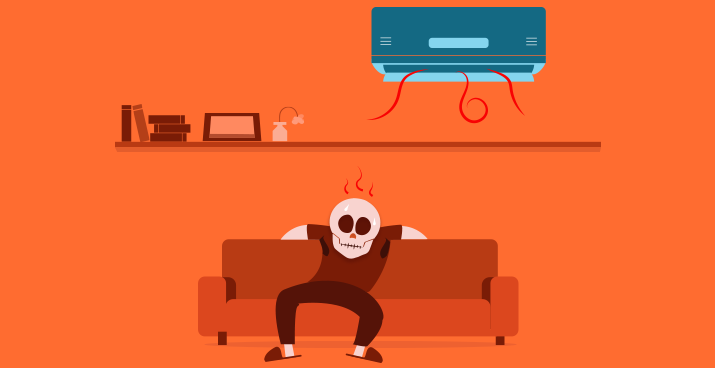 Can your air conditioner handle the heat? Summer days are around the corner. Be ready. Be very ready. Find out more about Francesca and Cooking@home, in our special profile for International Women's Day! 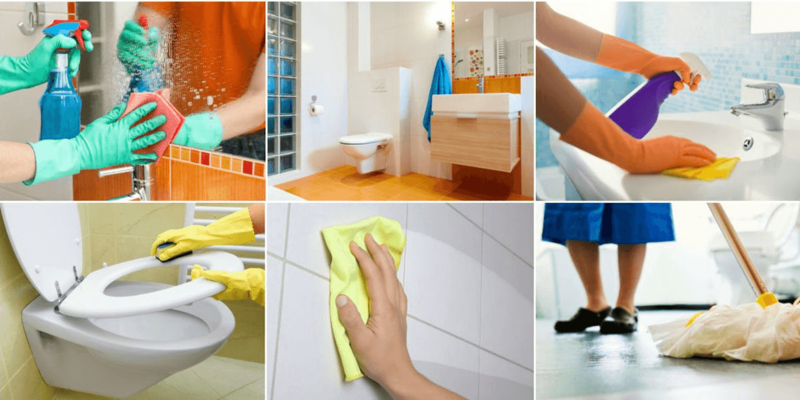 How often do you clean your bathroom? If you are anything like me (little OCD when it comes to bathroom hygiene), probably at least once a day. Now look at your bathroom again – when was the last time you washed your bathroom rugs and towels? Do you recall the last time when they piled high in your laundry bag? The last time you sent them off to a third-party laundry service? Can you calculate how much laundry detergent you’ve been spending on your bathroom rugs and towels every month? 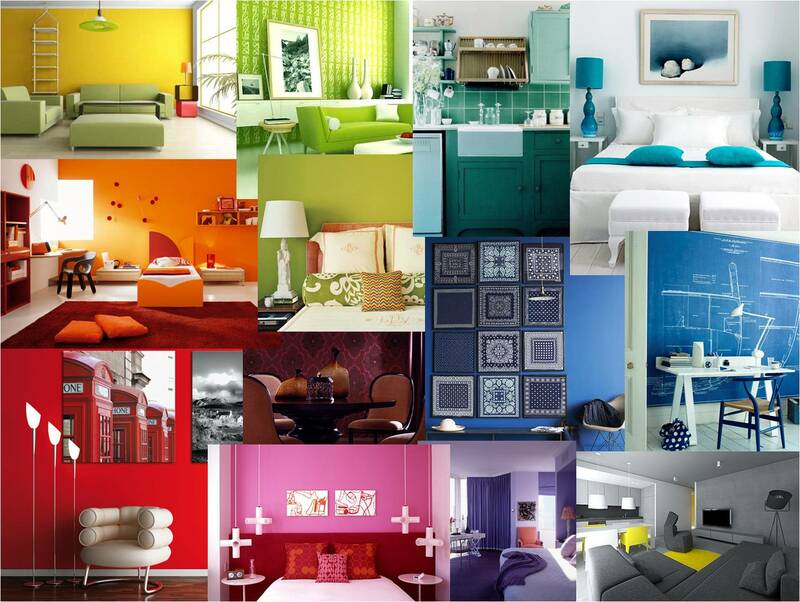 You probably aren’t fully aware of it, but colors have a strong influence on how we feel and on our moods. It’s also a reflection of who we are, especially when decided the colors to paint your home. For example, an easy-going personality might choose neutral colors, while an energetic, dynamic personality one might go for bolder and ‘gutsier’ colors. Consider this is a guide when you shop around for colors for your new painting job. 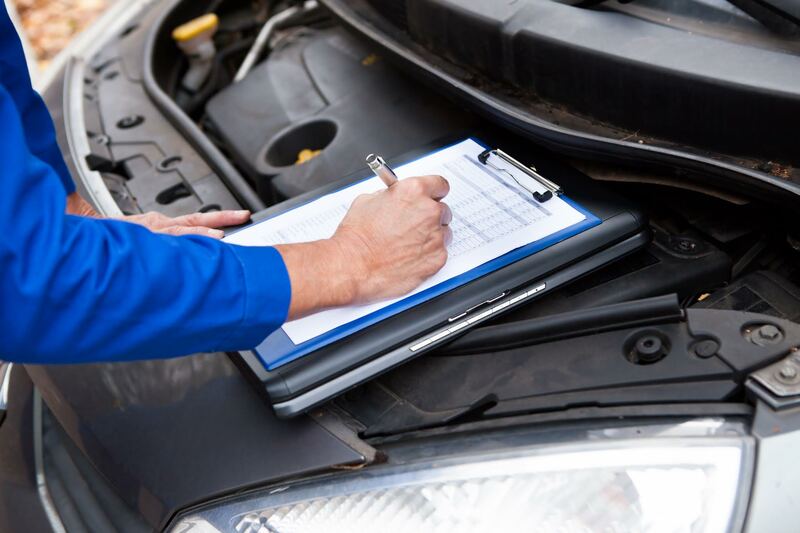 No one ever wants to call out the plumber in Dubai, especially when they find out afterwards that the plumbing problem could have been avoided. 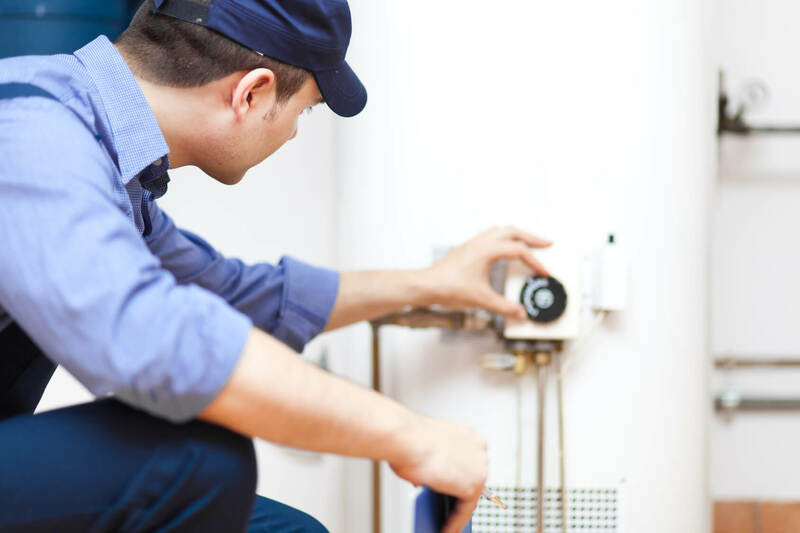 With a small bit of prevention, most plumbing issues in Dubai can be resolved without having to call out a professional plumber, which would cost you time, energy and, of course, money! 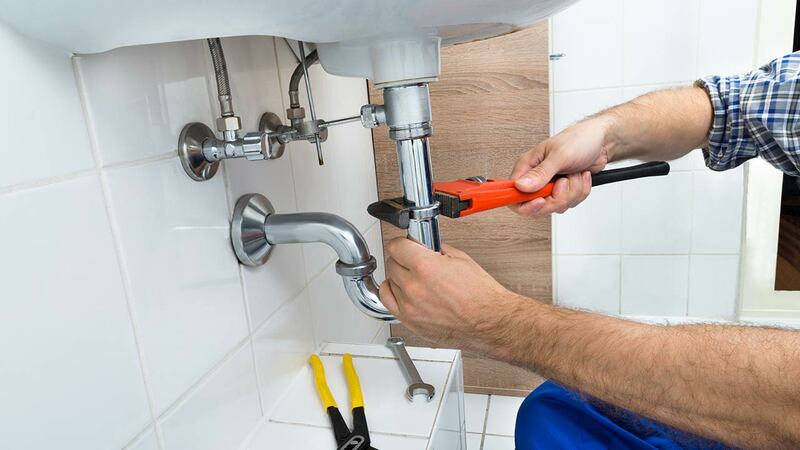 These useful plumbing pointers will stop you having to call a plumber in Dubai, and save you a lot of hassle down the line. Great news! In partnership with Melltoo, you can get AED 50 off your next purchase at the marketplace when you post a job right here at mrUsta. Moving house or undergoing an international relocation is one of the most stressful things you can do, even with the help of a Dubai moving company. Whether you are moving home locally within the UAE or are relocating to another country, the most important thing is to be organized and prepared ahead of time. If you break down the tasks and avoid tackling them all in the weeks leading up to your move, you will be extremely thankful. Wherever you live in the world, pests can be horrible, unwanted guests to encounter, and this is no different in Dubai. 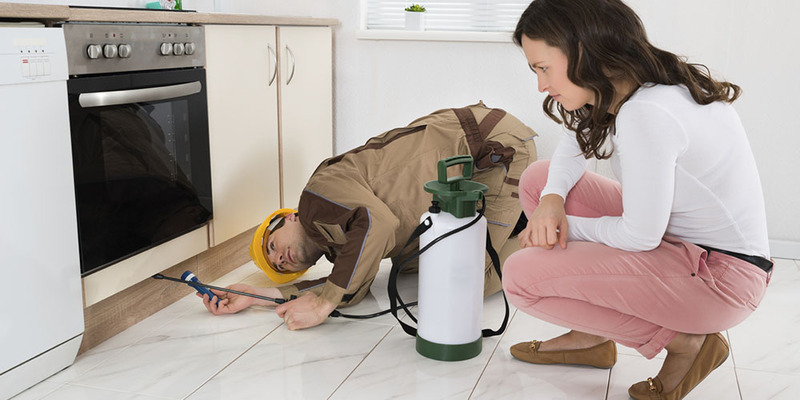 Pest Control in Dubai is inevitable, whether you’re suffering from ants or cockroaches, mosquitoes or mice. Getting rid of pests in Dubai is a task that every family dreads, but something that needs to be handled professionally to ensure your loved ones’ wellbeing. With these top tips on pest control, you can make sure your home in Dubai stays as safe and pest-free as can be.